‍For the first time, United Nations headquarters has celebrated the Spring Festival or Chunjie in Chinese – the most important holiday for the global Chinese community – by hosting a Lunar New Year concert. 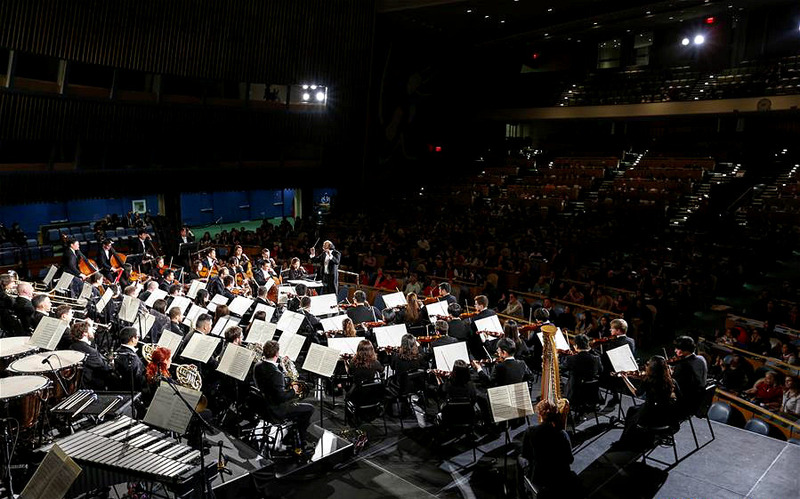 Suzhou Symphony Orchestra from east China’s Jiangsu Province staged the concert at the UN General Assembly Hall on Friday evening. 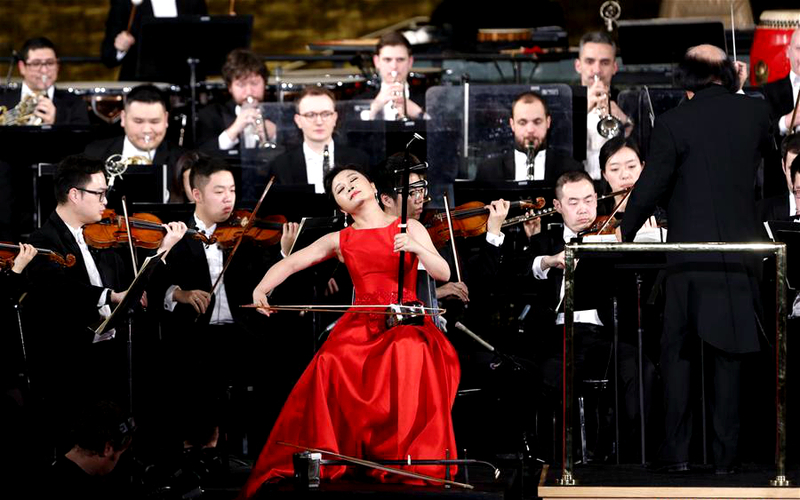 Conducted by renowned music master Chen Xieyang, the orchestra showcased a fusion of Chinese national music and Western symphonic music, along with a medley of modern and traditional works. In a speech before the concert, the 73rd United Nations General Assembly (UNGA) President Maria Fernanda Espinosa Garces stressed the “power of arts” as it transcends the boundaries of different nations and civilizations. Well-known Chinese folk songs, including “Jasmine Flower” and “Dance Song of the Yao Tribe,” were featured in addition to classic pieces by J. Strauss Jr and Tchaikovsky. Music full of festive elements such as “The Spring Festival Overture” were also performed in celebration of the Chinese New Year. Amidst the upbeat tempo and cheerful melody, the concert sent Chinese festive vibes into every corner of the hall. 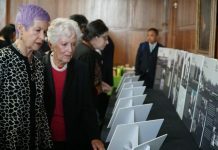 Elliot Downey, an associate director of admissions with Tianjin Juilliard School, said the highlight of the evening for him was the Erhu performance, which was his first time hearing the traditional Chinese instrument. The orchestra was established in late 2016. The young team, however, has performed in several countries including France, Germany, Singapore, Malaysia, and Japan, according to its director Chen Guangxian. He added that the orchestra, based in China’s eastern city of Suzhou, is very young and international, as its 70 members hail from 20 countries and regions, with an average age of 30. Aside from the symphony, iSuzhou, a digital platform by the municipal government, has been holding an exhibition at the UN General Assembly lobby depicting the culture of Chinese Lunar New Year as well as a historical and modern Suzhou.